Valette also likes to write “clever lyrics that explore all aspects of the human condition with a twist of melancholy and a dash of unadulterated wit.” With most of their songs around the theme of gender politics, their first single “Fanfare for the Modern Man” makes the statement about how “gender rules are passed but they're never made to last”. 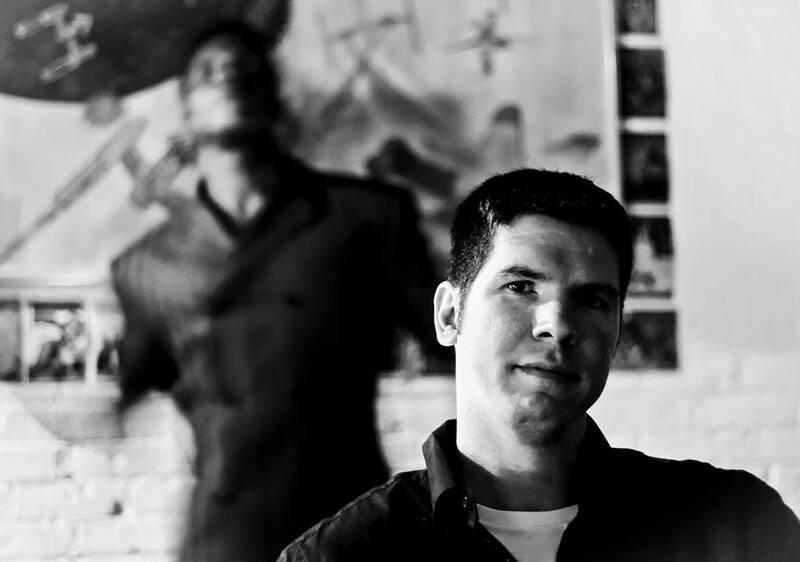 Socci and Valette attribute their musical tastes to a variety of influences, including David Bowie, The Smiths, Pet Shop Boys, Prince, Joy Division, and Massive Attack. While performing throughout NYC over the past 5 years at popular music venues such as Mercury Lounge, The Grand Victory, and Public Assembly, Socci and Valette focus on really engaging their audiences by putting on an exciting, hi-energy performance. Their live show consists of the duo with occasional assistance by guitarist Daniel Cousins. 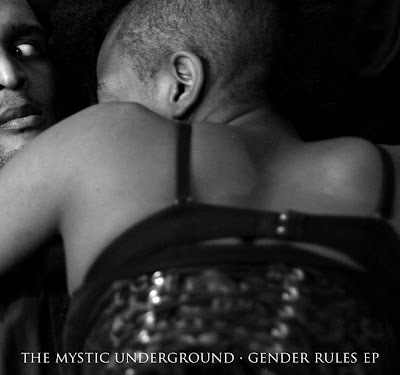 Mystic Underground releases their second focus track "War of the Roses" from their upcoming EP Gender Rules, which was released on August 20, 2013. Their second single released this year, "War of the Roses' is one of four upbeat dance tracks on the EP, co-written by Vlad Valette and Ben Socci. Gender Rules is the duo's third release, following their debut EP Pride of St. Mark's (2010) and Dreamers and Lovers (2012). While performing throughout NYC over the past 5 years at popular music venues such as Mercury Lounge, The Grand Victory, and Public Assembly, Socci and Valette focus on really engaging their audiences by putting on an exciting, hi-energy performance.